Photography that captures cute expressions and natural moments of your little treasure. Please click on the images above to see details, examples and prices for my popular baby photo shoots. I am based in Harrogate and provide baby photography sessions in Leeds, Harrogate, York, Knaresborough, Wetherby, Boroughbridge areas as well as travelling across Yorkshire and the UK. 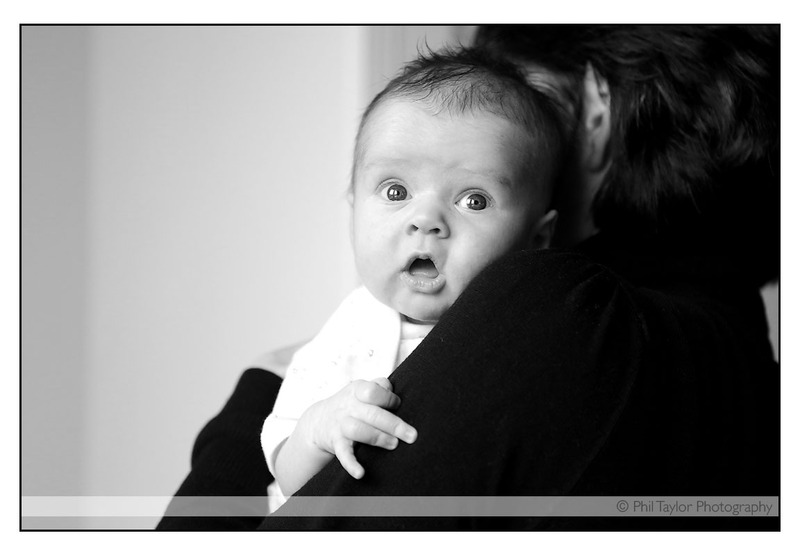 BABY & MATERNITY PORTRAIT PHOTOGRAPHY in Harrogate, Leeds, York, Wetherby, Ripon, Thirsk, Ilkley, Otley, Bradford, Skipton, across Yorkshire and the UK.